Home » £800 RAISED FOR MASTULA – IN A FLASH! £800 RAISED FOR MASTULA – IN A FLASH! We’re excited that our very first crowdfunding appeal on GoFundMe produced such a warm response. 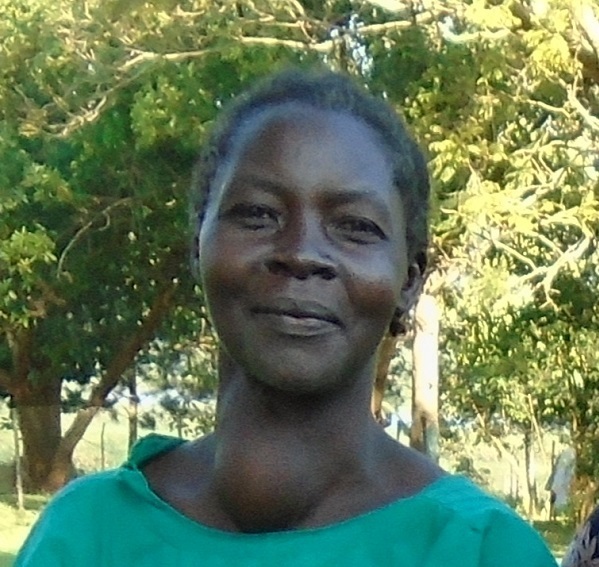 Thank you, everyone, for helping us fundraise for that all-important operation for Mastula’s goitre. It’s been troubling her in so many ways. Sponsored Kabubbu Kid Ismail will have his mum back to good health and be able to focus on his school work. Kabubbu Granny Sauda will be a little less pressured. We’re looking forward to hearing about the operation and to passing on that news to you too. Stay tuned on Social Media and in our website news!